Home Gardening Succulents Tips Top Five House Plants for Beginners! Top Five House Plants for Beginners! 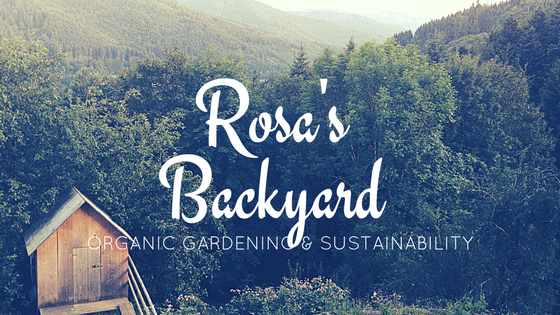 The weather has really cooled down here in Tassie, and I've recently moved into a different rental which is not so lenient on gardening (cries endlessly). I've always been a big fan of house plants, but you know, cats. Luckily my cats are with Mum until they get approved here (cries some more) so I've had time to do my research on pet-friendly plants and no surprise, I've gone overboard and now have a totally green house. 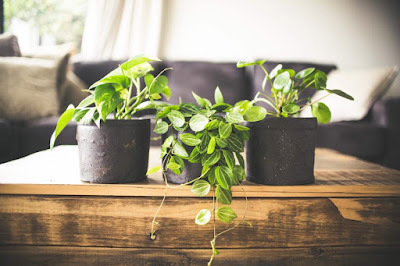 If you're also keen on the idea of an indoor garden, or just love the green trend and don't quite have the green thumb, I've compiled a list of the top 5 easiest house plants to take care of. These guys just need a good drainage soil and a little spritz now and then. 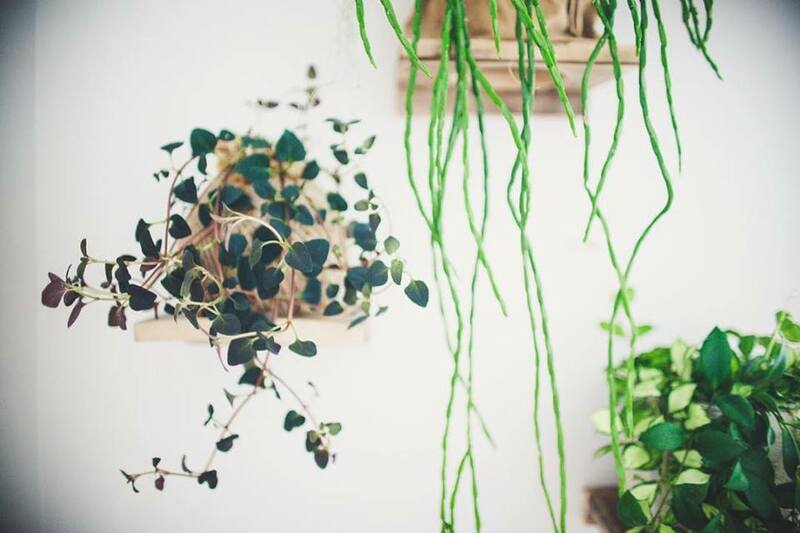 They look fantastic in hanging pots so you can keep them up high away from animals and children, and they look great in pots just hanging over the edge. They are a succulent variety so if you have basic succulent knowledge already, this guy is for you. Ivy looks fantastic and is featured in a lot of home decor shoots. You can get fast growing varieties and they're suitable for most lighting situations. You can sort of forget about these plants for a little while as they prefer to be kept on the drier side - so the soil can dry out a little before you have to water them again. If you're a first time house planter, this low maintenance plant has the style and patience you need. 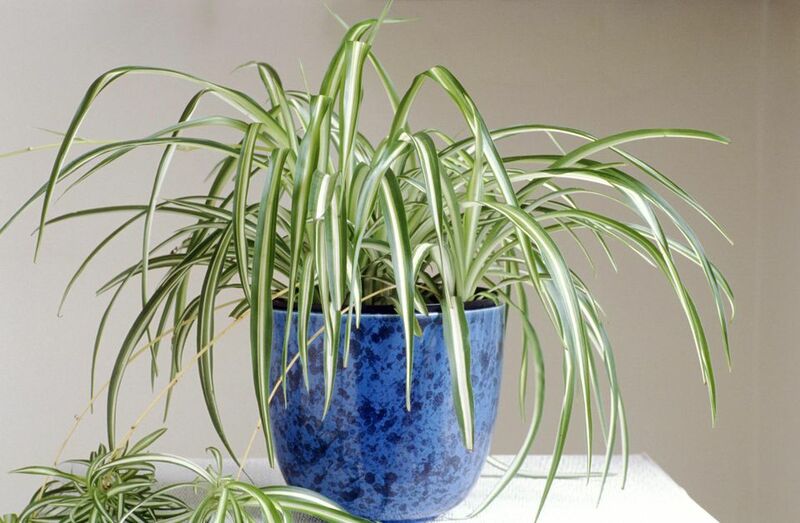 Spider plants are notorious throughout the indoor plant community for being 'un-killable'. 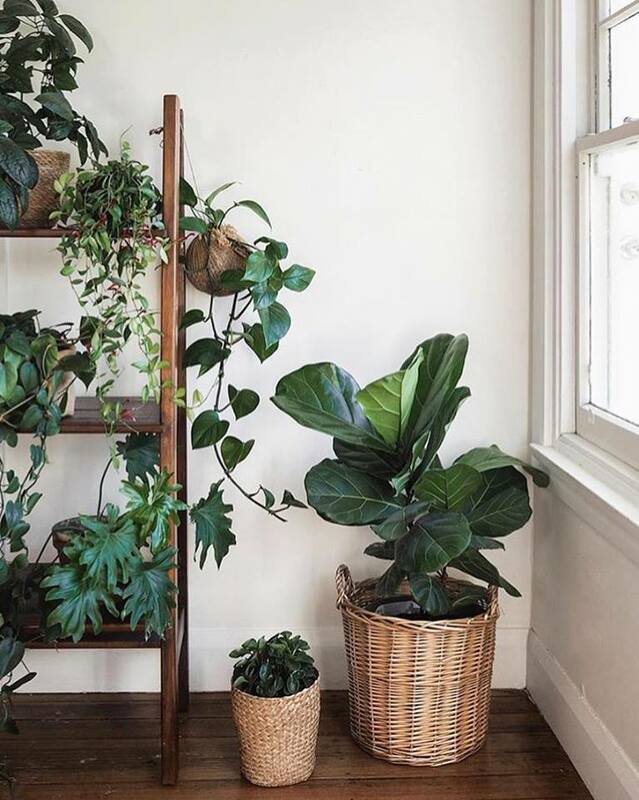 They need moderate watering, and a but more sunlight than the previous plants - but in a well lit room they're easy to care for. They place higher than ivy simply for their re-productiveness, as with a bit of attention you'll have spider plant babies galore. You can almost always rely on the Peace Lily to be showing off beautiful blooms for you. When it's not in flower, it's foliage is still a beautiful shade of green with a gorgeous shape to it. 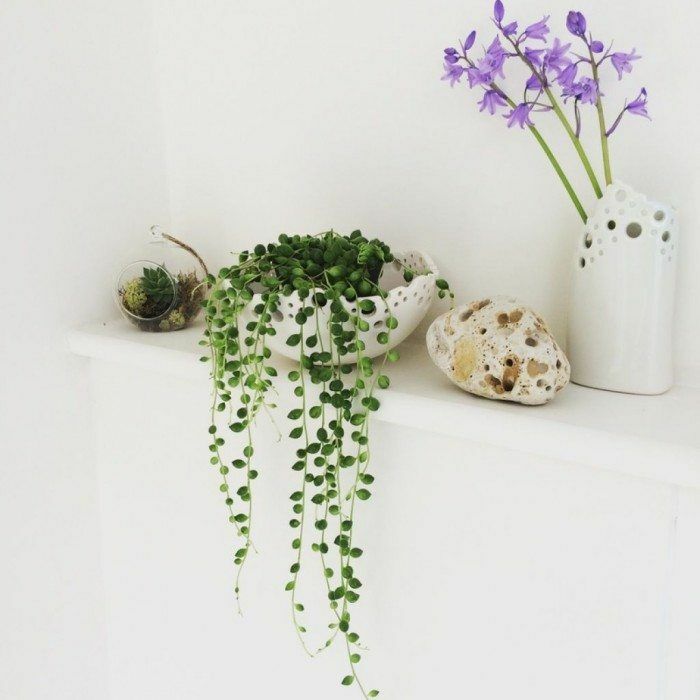 These guys have to be kept moist at all times so even though they require a bit of attention, they're easy enough to keep looking fab and pretty enough to brighten your house and even make you look a bit more 'house plant experienced'. These plants are very toxic to cats so please don't choose this variety if you have indoor pets. I can't guarantee the safety of the other plants listed but I do know this one is a big no. If you have animals I recommend doing some more research by entering the plant name here. 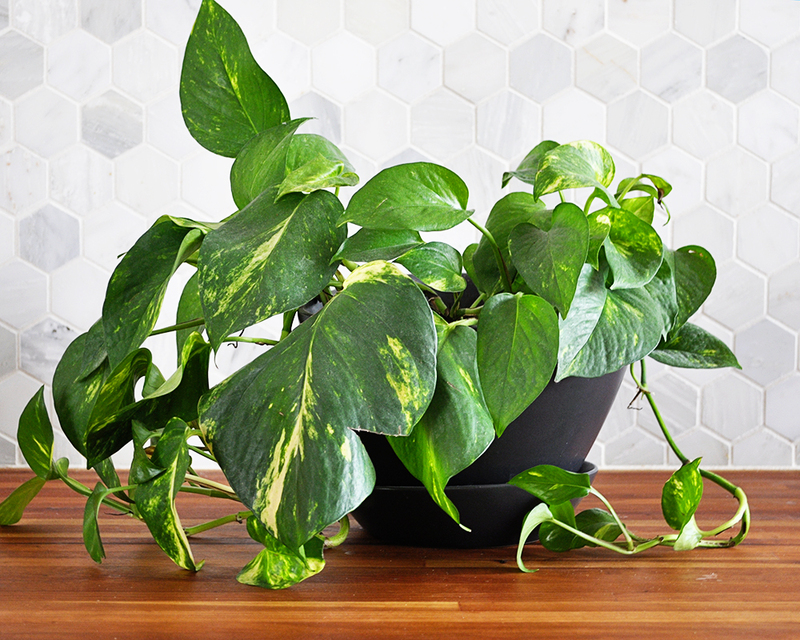 Pothos is, without argument, the easiest houseplant you can have. They do well in high light, low light, nutrient rich soil, nutrient poor soil, and they don't really need to be watered much at all. You can forget about these guys in a room with the curtains shut for a week and pretty much be good, but with occasional watering, good lighting and high quality soil they'll really thrive and show off for you. You can get them in a range of pretty colours too, such as variegated. And here's some more pics from my local succulent and houseplant store, Home Spun Succulents to get you inspired to house plant hunt. Or look on my Instagram for a repost of their pics to find their insta!